Christine created the Natural Kitchen Cooking School to help people live healthier, happier lives. A wellness chef and author, her private chef clients have included well known celebrities and pro athletes. Christine has developed recipes for Dr. Joel Fuhrman’s book, “Super Immunity,” Dr. Neal Barnard’s book, “Power Foods for the Brain” and jewishfoodhero.com. Christine has taught cooking classes for the Cancer Project, the Kripalu Center for Yoga and Health with Michio Kushi, the 92nd St. Y in New York City, natural food stores, and at popular festivals across America. 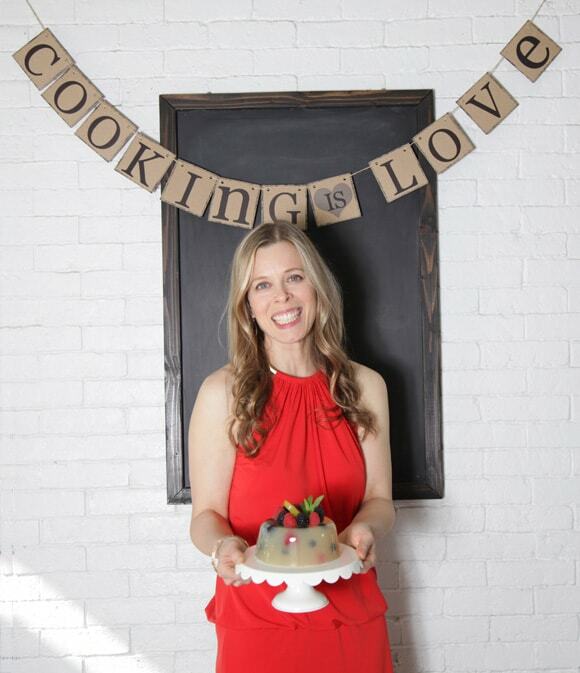 A graduate of Millersville University, the Kushi Institute, the Institute for Integrative Nutrition and the Coach Training Alliance, Christine has been featured on television, and she has written for the Huffington Post, VegNews magazine and Lillipoh magazine. Today, Christine is excited to help budding foodpreneurs create successful businesses that make the world a better place.